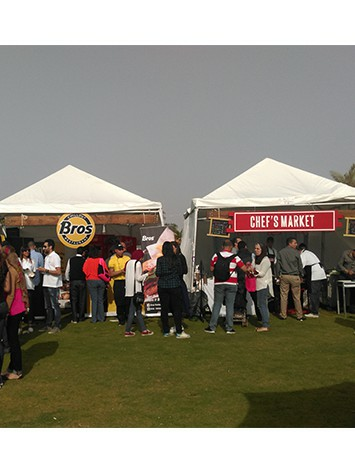 Egypt’s biggest food festival was back again on April 17-18. The delicious festivities took place in Family Park in New Cairo, and we were there to witness it. So many restaurants, food chains and outlets exhibited their delicious work, free samples were handed out, and plenty of fun was had! There was also entertainment in the form of live music performances. All in all, it was a delicious affair and we are glad we were there when it happened.